Great things, comes in small packages. Yes indeed! 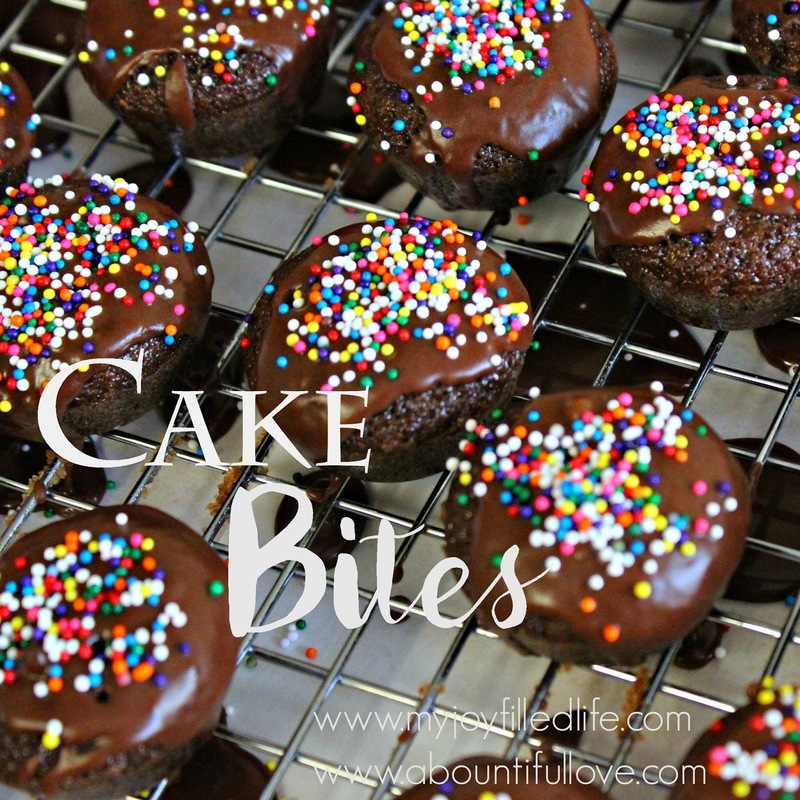 This small , rich and moist cake bites are just perfect for an after school treat , a school lunch treat or just an anytime treat if you are having a sweet tooth. I'm sure that ( just like me), it will be challenging to control our portions but this is what is amazing about the size of the bites! You can just have a piece or two, it will for sure hit the spot. Sweet treats are my nemesis. Cutting on sugar is hard! BUT doable :) I am into moderation though , as you can see. I still love making cupcakes, cakes and cookies! They are mostly for our kids (ahem!). We went cold turkey on adding sugar and creamers to our coffee. That was a big sacrifice for me, I love flavored seasonal creamers! Back to these scrumptious small bites of cakes. Hop on over to My Joy Filled Life to grab the recipe. 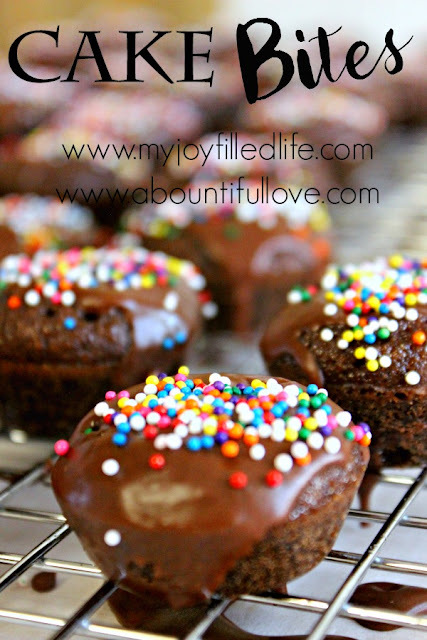 These small heavenly treats stays moist even after we stored them in an airtight container in the fridge for 5 days. Kid and husband approved! 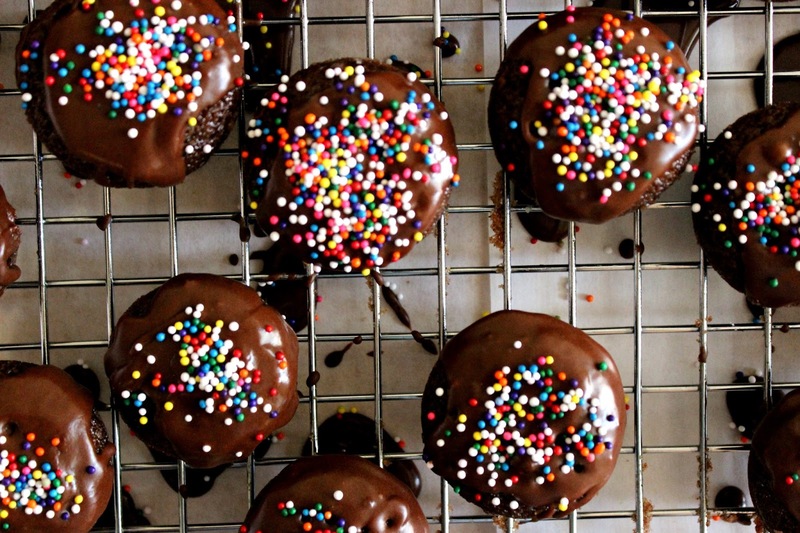 Get the Cake Bites recipe, HERE. I just tried making cake balls or pops for the first time. Have you tried those? Wow, these cake bites look amazing! They would make a perfect dessert to bring to a party. Thank you for stopping by and know that all of your comments are appreciated ! Giveaway : Where Jesus Slept?